Once you get started, it's like having your favorite parts of the Web come to you without having to search the web. No need to go out and check for updates all the time. No need to bookmark the page as a favorite. 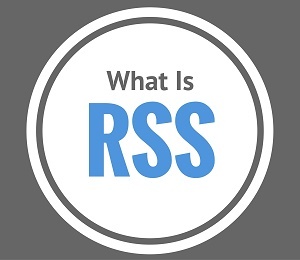 "RSS" means "Really Simple Syndication." But that's just a fancy way of saying that you can keep up with all the updates to this site without having to check the site every week to see "what's new." New pages and updates to old pages are released through RSS. How do you get started? It's easy. You can also use a Web-based RSS reader to add our blog to your homepage. Click on one of the two buttons below to add our Blog/RSS feed to your homepage or web-based reader. If you don't yet have an account, just follow the instructions and you can quickly be up and running.